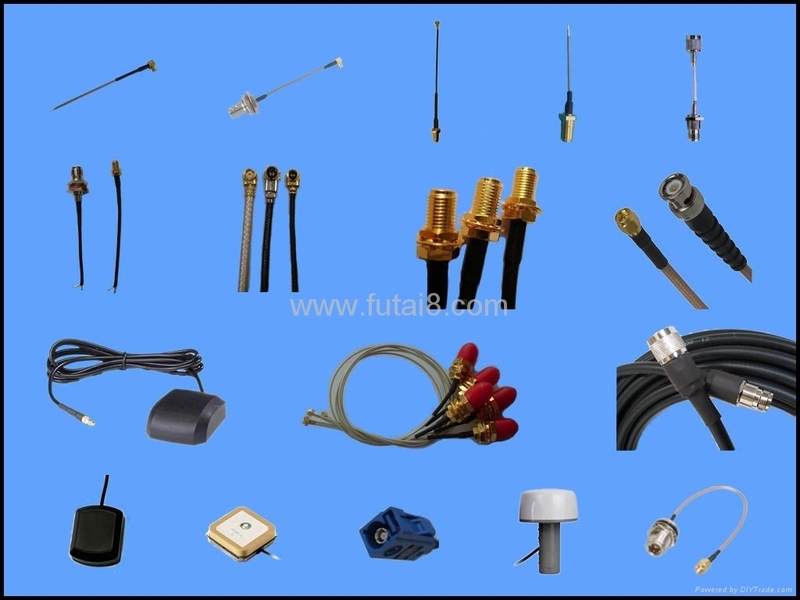 Futai HongKong Co., Ltd is specialized in designing manufacturing and selling all kinds of RF connectors, Cable Assemblies and antennas. Our subsidiary –Jinrei Communication co., ltd is located in Gaoqiao, Danyang City ,Jiangsu. 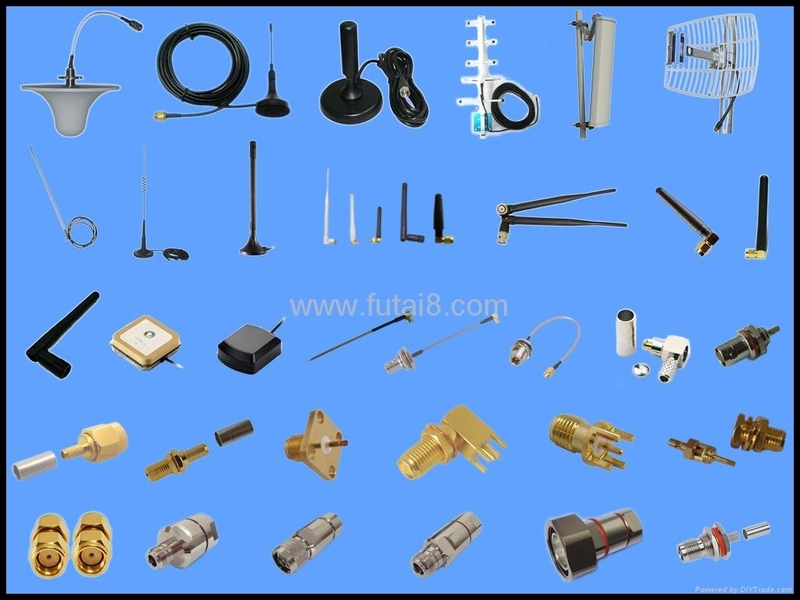 Our major products are three catagories:, RF Connector , Cable Assembly and Antenna. Connectors are including RF Connectors (with SMA,MMCX, MCX, TNC, F, BNC ,N, and so on). Antenna are including GPS antenna, WiFi antenna, GSM antenna, DVB-T antenna, GPS/GSM combination antenna, GPS engineer board. The corporation has passsed ISO9001-2000 certification and ISO14001 in 2004.All of our products and raw materials are in line with the EU ROHS certification. Our Professional R&D staff develop and research latest designs to meet global market. Company purpose: Technological Innovation, Pragmatism, Customer Satisfaction. Quality principal: Continuous Improvement, Become the Best. 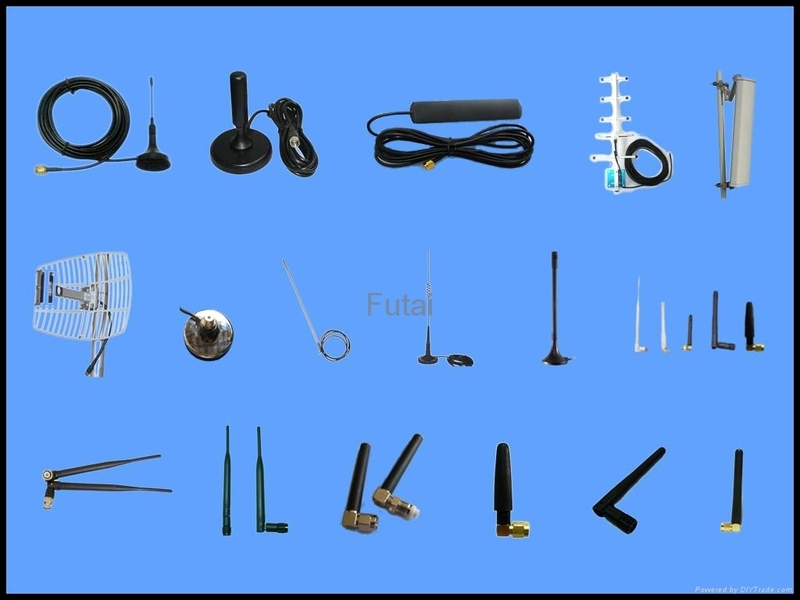 FUTAI HK CO.,LTD is producing all kinds of Antennas and be able to provide you with high quality, favourable price and foremost service. Antennas are including GPS antenna, WiFi antenna, GSM antenna, DVB-T antenna, GPS/GSM combination antenna, GPS engineer board,2.4/3.5/5.8G Antenna,315/433MHz Antenna,3G Antenna. We can customize the Antenna according to your requirement.If you are interested in our more products,you can consult our website. 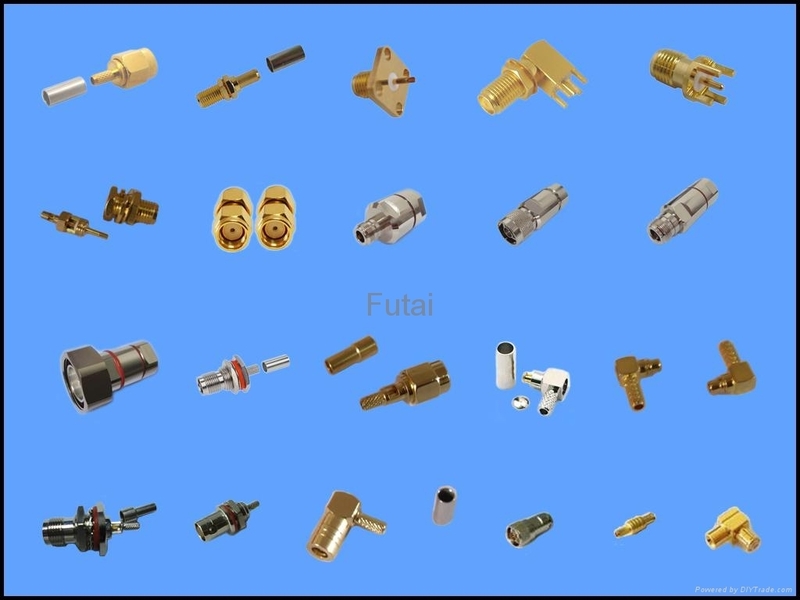 FUTAI HK CO.,LTD is producing all kinds of RF connectors and be able to provide you with high quality, favourable price and foremost service. Connector are including RF Connectors (withSMA,SMB,SMC,SSMA,SSMB,SSMC,SMZ,7/16,MMCX, MCX, TNC, F, BNC ,N, MC Card ,FME,UHF,RCA and so on). We can customize the RF Connector according to your requirement.If you are interested in our more products,you can consult our website.